When it comes to replacing our mattresses, we’ve been told to change them every eight years. We know to trade in our phones, laptops and tablets when they’re performing slowly. But when it comes to getting rid of old windows, when do we need to replace them? There are often many signs to look out for that indicate you need new windows. To help you, we’ve put together a blog of four sure fire signs you need new windows. Do you feel like your home just doesn’t warm up? Are you shocked by your energy bills? You most likely need to replace your windows. Poor insulation is a strong indicator of needing new windows. If your windows aren’t keeping your home insulated, this leaves you vulnerable to cold spots and draughts. Cold spots are areas in your property where the hot air inside your home is sucked out through a gap or hole, which would often deem your central heating futile. You can check for cold spots by simply holding your hand about 30cm away from the window and moving it around until you feel a draught. Or you could place an incense stick on the window cill and watch to see where the smoke goes. If it travels to a certain part of the window, you can see where your cold spots are. New windows will help to combat this. Modern PVCu windows and aluminium windows come with double glazing as standard, and the option to upgrade to triple glazing, as well insulated frames, while Lumi windows come with triple glazing as standard. This creates a thermally efficient window, that will stop draughts and cold spots, and therefore lower your heating bills. If your windows are quite literally falling apart, you need new windows to give your home a fresh upgrade, as well as to give yourself a break. Maintaining old windows that are prone to flaking, peeling or rotting is hard work, as they need regular painting, treating and much more. New windows, such as PVCu windows, timber alternative windows and aluminium windows, offer long-standing beauty with very little maintenance, saving you the time and effort. 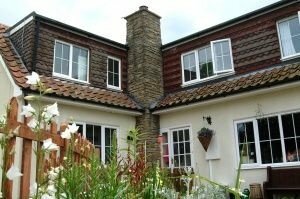 PVCu windows are the most popular window of choice, due to their low maintenance nature as well as their timeless style. They simply need a wipe down with soapy water occasionally, to keep looking brand new. Aluminium windows remain looking impressive, as they don’t warp, rust, fade, flake or corrode thanks to the powerful frames. The beauty of Lumi is that there are no raised or mounted frames to worry about maintaining as the frames are kept in between the glass panes. The windows are one of the main entry points for potential burglars, so you need to be sure that your windows are doing a good enough job at keeping your home secure. 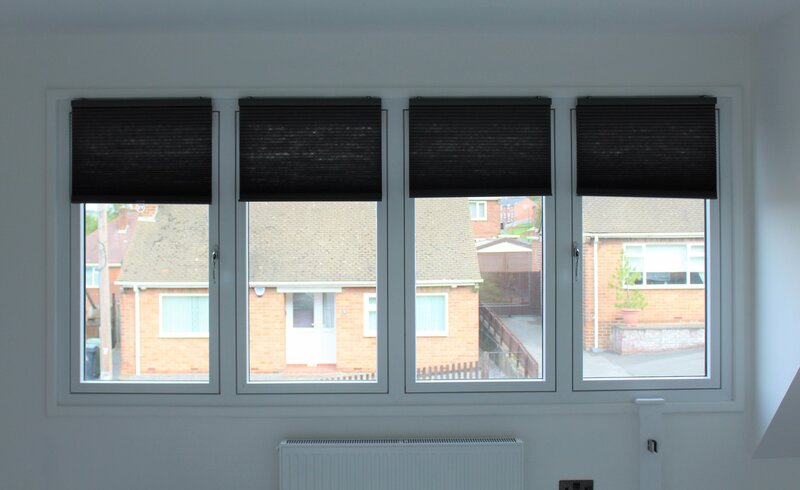 If you feel that your windows aren’t, new windows with the latest locking technology, double glazing and strong frames will give you the peace of mind you need. As well as this there are accreditations to look out for, such as Secured by Design (SBD) accreditation. SBD is the Association of Chief Police officer’s initiative, and windows can only be SBD accredited if they have passed rigorous tests for safety and security. 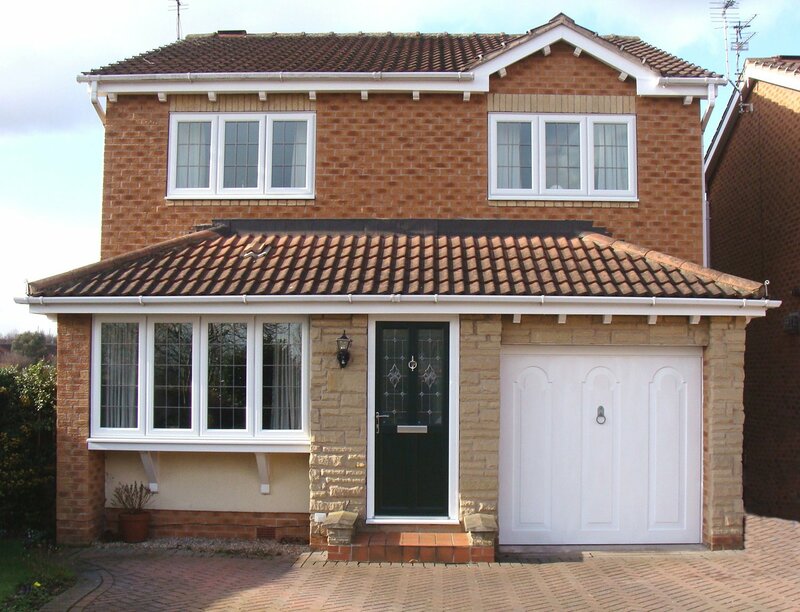 SBD accredited products have been proven to reduce the crime risk of a property by 75%, which is why if you’re worried about the security of your existing windows, replacing them with our SBD PVCu and aluminium windows is ideal. To give you even more peace of mind, we’ve launched Trade Secure, our high security window. This gives you a window that’s almost impossible to break or smash and cannot be drilled to pop the bead out. New windows are a fantastic way to transform the look of your home. 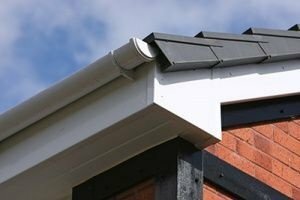 They will give your property an instantly refreshed look and can add modern style or traditional charm to your home. Perhaps you feel like your current windows say nothing at all about the style of your home. 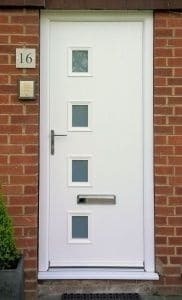 If you want windows that add kerb appeal, the options are endless. PVCu windows will add a classic, beautiful style that complements any designs, while aluminium windows ooze contemporary chicness for a modern upgrade. 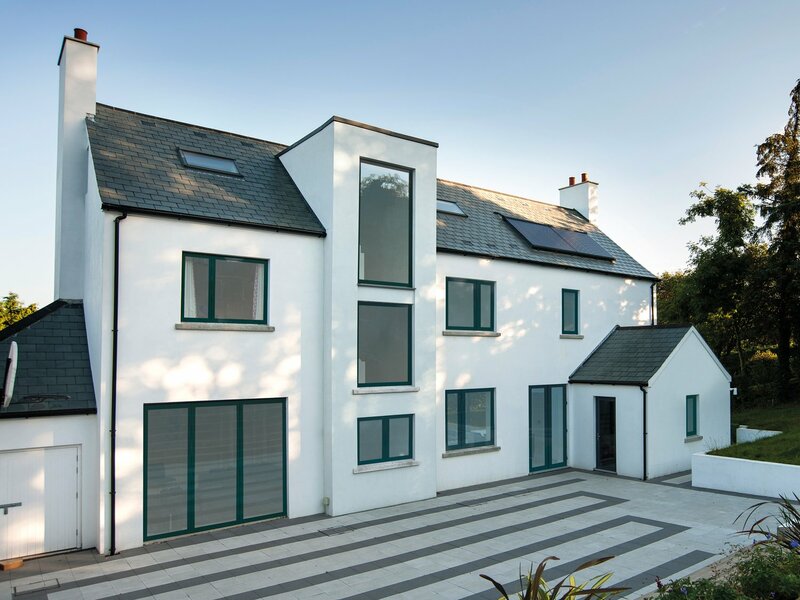 Lumi windows offer cutting-edge, state-of-the-art style, perfect if you’re looking for a ‘Grand Designs’ look. 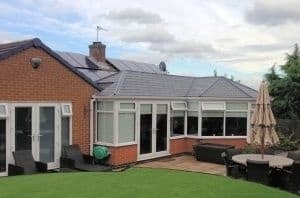 As well as having PVCu and aluminium to choose from, there are also lots of different styles, colours and finishing touches, with each choice adding a new personal spin onto your home. You can choose from casement, sliding sash, bay & bow as well as tilt & turn windows. Each option offers its own benefits, including simple beauty, charming style and practicality. 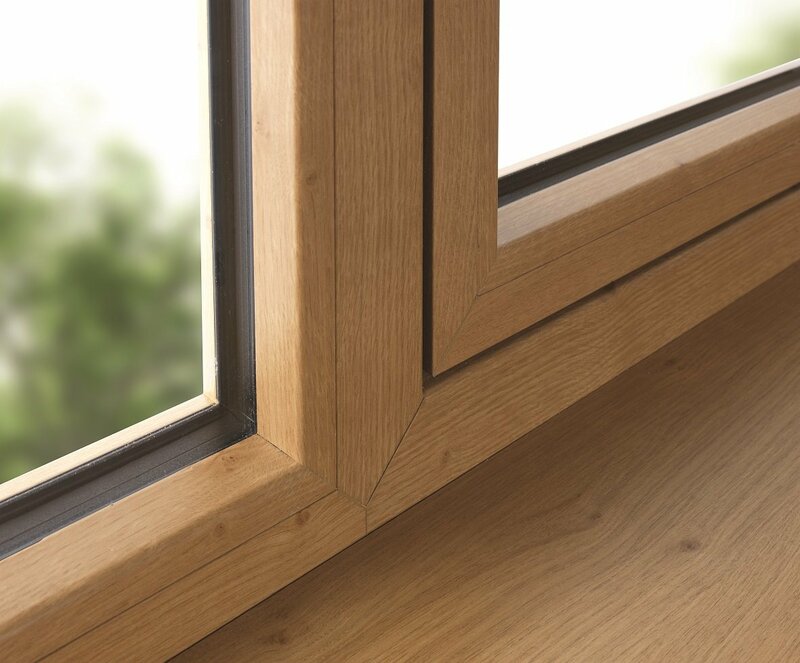 While PVCu windows offer more than 20 colours, including authentic woodgrains, aluminium windows are available in any RAL colour, so you have full design flexibility. 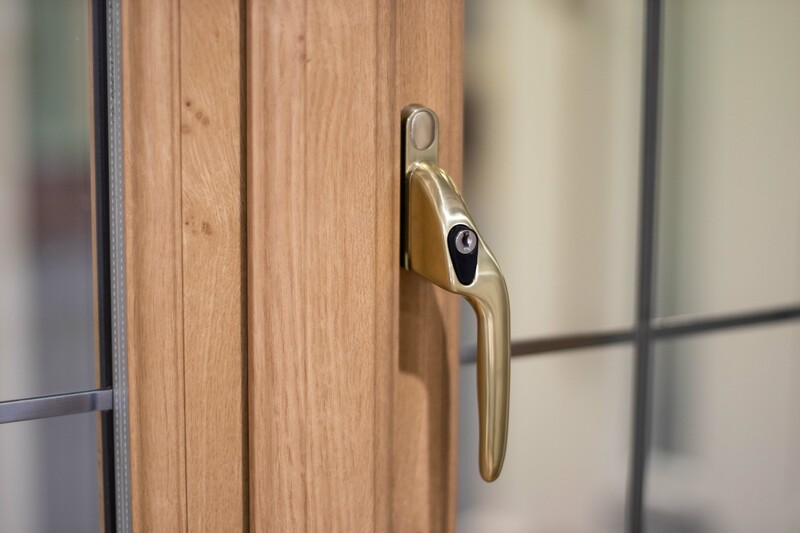 The hardware you choose either adds a time-honoured or contemporary twist, and you can even choose options such as Georgian bars and dummy peg stays. We offer a selection of thermally efficient, low maintenance, secure and stylish new windows for Derby homes. 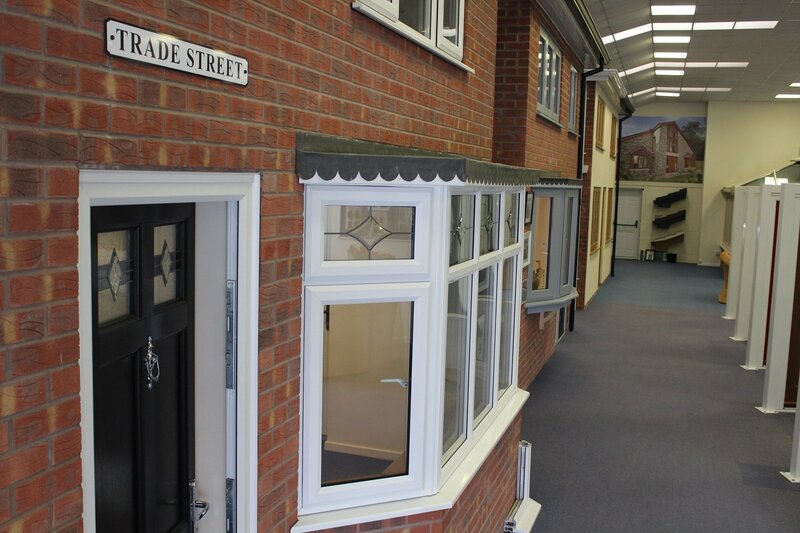 You can see our selection of windows on display at our London Road showroom, where our experienced team are on hand to help you choose the best windows for your home. 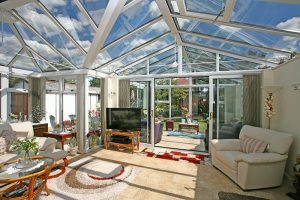 Alternatively, for advice on replacing your windows you can call 01332 755551. Lastly, you can check out our Instagram page and Facebook page for inspiration.